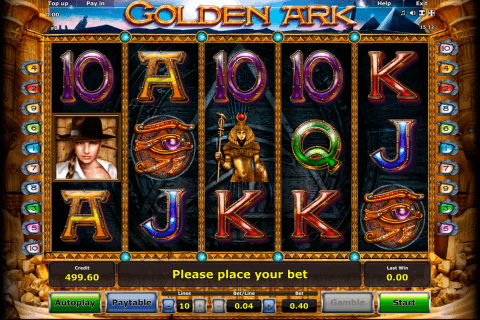 This video slot game offers 5 reels and 20 paylines. Leander software provider has developed a creative colourful slot machine game dedicated to art and painting. There are Wild Symbol and Bonus symbol in this online game. One special feature turns symbols into Wild Symbol. 2 Bonus games are available here. Maximal win equals 1000 coins. You can get it for 5 paint brush symbols in this casino slot game. One frame appears on the screen and starts “Painted Wild” feature. This feature turns all symbols inside the frame into Wild Symbol, substituting for all symbols except for Bonus symbol. Pablo Picasslot free slot machine offers you “Masterpieces” Bonus and free games bonus. Chest symbol is Bonus symbol. 3 chest symbols start Bonus game. Pick the paintings and get all the keys in this online game. You must open the chests and get treasures. But 3 types of keys are available and you must obtain all these keys. The open chest grants you good prizes. 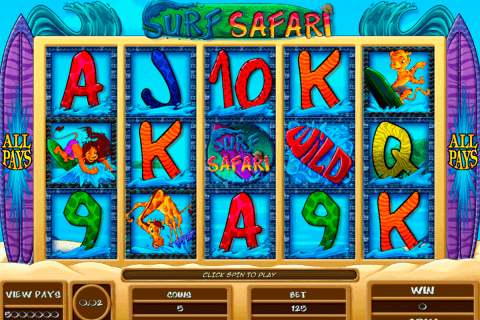 Some bonus slots offer you 1 bonus game, but this online slot machine offers you 2 Bonus games. 3 Free Spins symbols start free spins bonus game. 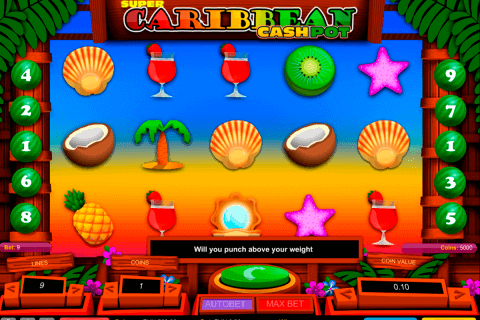 You can hit 8 free spins. And what is more interesting, frames symbols appear on the screen. Pablo Picasslot belongs to Leander Games no deposit slots. You don’t need to sign up. Just play this game online. As you see, there are more payable symbols in this game. The art is everywhere and paintings will help you to complete combinations. 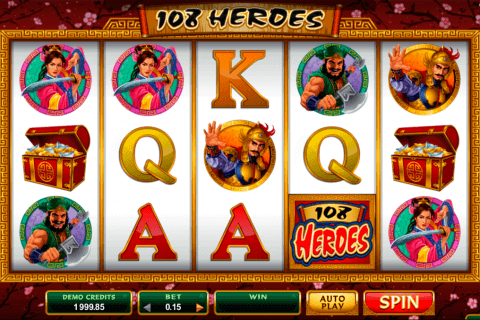 This slot game offers you free games the same way as the other free spins free slot games. Use special “Painted Wild” feature and get more prizes! Would you try your fortune with this game? Free casino video slots such as Pablo Picasslot offer you more winning combinations and free spins.